For most hikers, the best part of a hiking trip is looking at breathtaking landscapes. This is something you want to remember. A great story deserves a great picture. There comes a time when you realize your phone isn’t enough to capture every single detail. You’re missing out a part of the experience. However, there’s a solution to this, you can get a best affordable camera for travel. What is the best affordable camera for travel to buy? Feel free to check them out the following list and tell us your thoughts. Did we leave any model out? When you get a good camera, you can easily document your trips. This is the perfect opportunity to have a new hobby. You can find the creative side of your already adventurous self. Imagine surprising your friends and family with amazing high-quality pics of your trip. Not at all a bad idea, right? We thought so. Hence, we collected all the information you need to know about the best cameras for backpacking. We did some research on their features so you didn’t have to. Of course, we want to help you make an informed decision. We also included a list of the best cameras for hiking we found. Keep reading for more information. We tried to put together a comprehensive guide for choosing the best camera for hiking or backpacking. Also, bear in mind that great pictures also come with practice. The more pictures you take, the better a photographer you’ll be. It might be a good idea to watch some tutorials on how to take better photos. Also, think that when you have more equipment it’s harder to set it fast and it’s easier to miss chances for great pictures. With a more portable camera, you’ll never miss a shot. What is the best camera for hiking? You practice high-mountain hiking, climbing or water sports. Then, you need a camera that can endure being exposed to a number of things without breaking down. You need to include a ‘tough’ or ‘rugged’ camera in your hiking gear list. These cameras are waterproof, freeze-proof, dust-proof and crush-proof. In addition to the above mentioned features, they’re lightweight and compact. Rugged cameras are good for extreme sports in all kinds of weathers due to their solid construction. You can be sure they won’t fail. However, even when tough cameras can withstand rough conditions, they still can’t offer you the best quality photos. There are other options for hiking or backpacking in milder weather conditions. 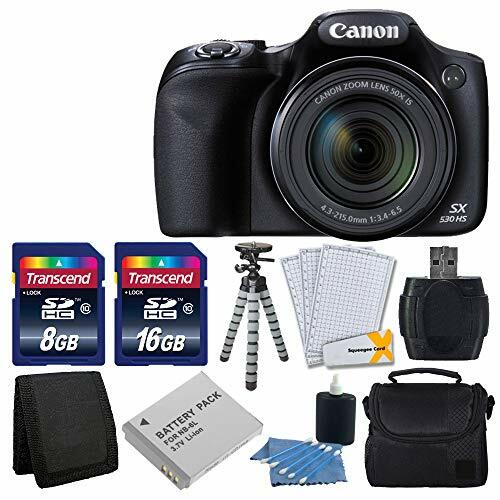 There are point-and-shoot cameras, mirror-less cameras and Digital SLR cameras (DSLR). These cameras have a better performance in terms of picture quality but lack all the resistance of rugged cameras. They’re also heavier and bulkier. Take into account, in addition to the body of the camera, you’d be taking at least one lens and a tripod for stability. 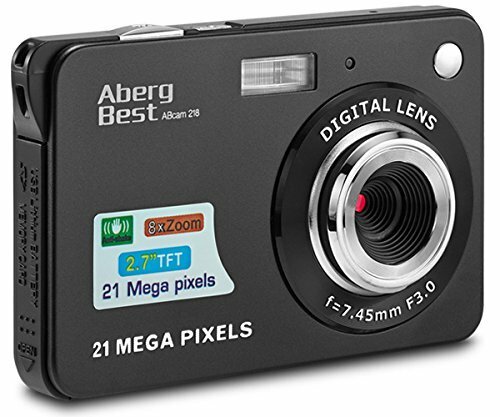 Point-and-shoot cameras are easy to use, lightweight and often, inexpensive. They make a good choice for hiking and backpacking because they offer pictures of decent quality (better than most smartphones) and don’t take much packing space. It’s uncommon for P&S cameras to have a big sensor and their lens tends to be short on the wide end. This doesn’t make them ideal for landscapes. We’ll explain this more in-depth below. They have the performance of a DSLR, but with a smaller size. These cameras give you all the advantages of a DSLR, including the option of being compatible with many lenses. The bad news is they are sometimes even more expensive than a DSLR. They are an investment that will prove important once you see the quality of the pictures you can take without all the bulk. These are the cameras professional photographers use. They tend to be superior to all other cameras in terms of picture quality and internal components. They’re also expensive, heavy and bulky. If you are a Photography lover and you’re committed to carrying all the weight (and to take care of it), there’s nothing better than a DSLR camera. In the end, it’s a matter of personal preference. You get to choose what’s adequate and affordable for you depending on your needs. Most Common Planned Activities: Most common activities you’ll be making during your trips will influence the type of camera you opt for. If you’re going rafting or snorkeling during your hiking trip, a tough camera is best for you. If you’re hunting for the Northern Lights, then a basic DSLR is what you need. Weather conditions:If the weather conditions aren’t extreme, then point-and-shoot, mirror-less and DSLR are a good choice. Even if you’re facing rain or humidity, a dry sack or a couple zip-lock bags can keep your camera dry. Price of the Camera: the more special features your camera has, the pricier it will be. When you’re looking for a good camera, it can be tempting to choose the one with the best features. 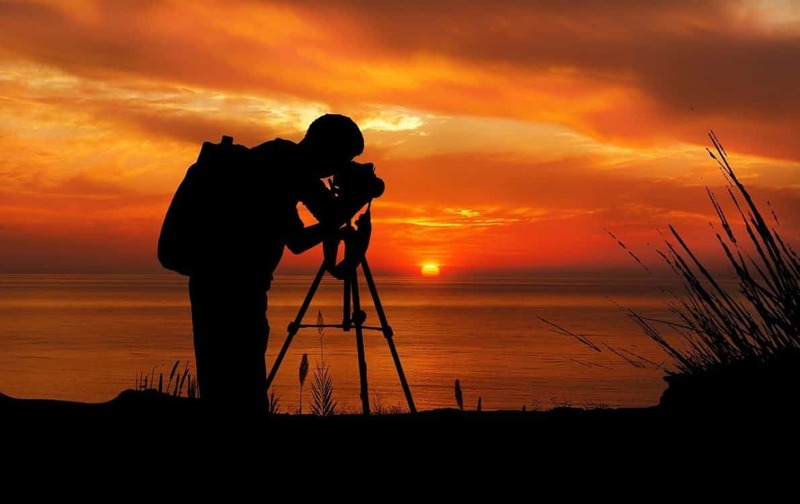 Unless you’re planning to become a professional photographer, you don’t need a specialized camera. Some cheaper versions can respond to your needs well. It’s only a matter of getting informed. Weight and Packability: When you go hiking, it’s important to keep the weig​ht down. 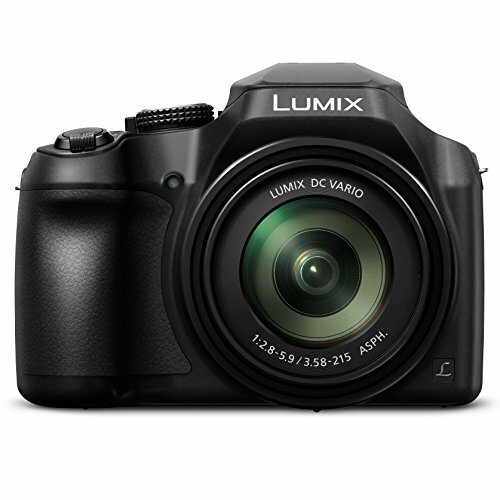 Opt for a lightweight and easy-to-handle camera that you can pull out and put away fast when you need to use it. The special features you want in your camera. Bottom line is the sensor of the camera is responsible for making images good. A common mistake when buying a camera is assuming that the more Megapixels, the better the camera. This is not necessarily true. You can have a 32 MP compact camera, but the quality of the photographs you take with it won’t be as good as the photos you take with a 24 Full Frame DSLR. That’s, of course, because the sensor in the DSLR is bigger; the bigger the sensor, the more detailed is a picture. Choosing a lens will always depend on the type of pictures you want. For example, a true wide angle lens will be suitable for landscape photography because it’ll capture a bigger part of the scenery. Telephoto lenses have a better zooming capacity. In other words, they’re good for taking photos from a distance. Take into account that most of the pictures you take during a hiking trip will be landscapes. You’ll need an optimal length range of 16 mm to 20 mm. If the lens you take with you goes anything narrower than 24 mm, the resulting images won’t be good. When your goal is taking pictures of animals or people from a considerable distance, then a 140 mm, 200 mm or 300 mm telephoto is what you need. Now that we’ve spoken about sensors and lenses, we pretty much covered the most relevant topics concerning the quality of the pictures you can take with a camera. The last relevant aspects are Megapixels. Now you know the real issue is to get a camera with a good sensor. Your priority is to choose a camera with a good sensor and a decent number of Megapixels. Sixteen Megapixels can a good number combined with a great sensor. A combination like this will result in amazing images. You don’t need more unless you’re planning to make large prints, and to do lots of zooming and cropping to your pics. Weather sealing generally implies he camera has its joints covered with plastic, and rubber is the material of its buttons. This improves the resistance of the camera to moist and dust. Even if they have weather sealing, you shouldn’t expose a camera to heavy rain. Rugged cameras are completely waterproof. No point-and-shoots have weather sealing whatsoever. As far as it goes to mirrorless and DSLR cameras, weather sealing is available from some mid-range to almost all high-end models. 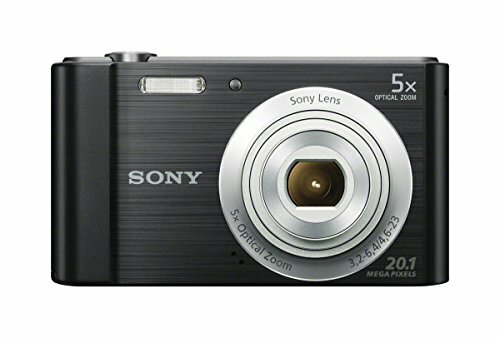 Point-and-shoot cameras are the lightest and most compact cameras (starting at 8 oz. ), followed by mirrorless (starting at 12 oz.) and finally, DSLR cameras (ranging from 13 to 32 oz.) For mirrorless and DSLR cameras, weight is for the camera body. As we mentioned before, that means the weight increases considering the lenses you take, and if you bring a tripod or not. Do take weight into account when choosing a camera, but don’t let it determine your final choice. A rule of thumb (still true in 2018) is that, the heavier and bulkier your camera, the higher the quality of your pics. 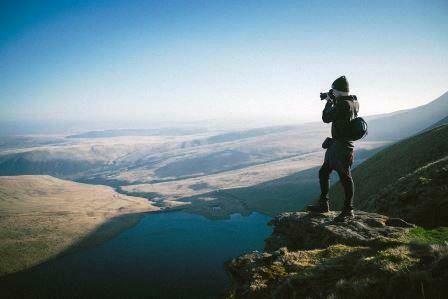 Any pros and cons will arise in your choosing the best camera for hiking or backpacking process. Sometimes, you have a good sensor but a not-so-good lens in the camera. Other times, you have everything you want but you find the price on the tag a little too high. Some other times, the specifications of a camera are all you ever wanted, but the camera is too heavy and bulky. You name it: a million things could happen, and it’s you who has the final word. Always consider what is a ‘flaw’ you can live with and what’s not. It’s always a good idea to take care of your investments. Particularly when they are pricey and you love what they do for you. Taking especial care of your camera will extend the durability. It will also improve your camera’s functionality. Thus, your camera will have a longer life. You want to protect your camera against dust, water, crush and extreme temperatures, be it hot or cold. Let’s say water and any kinds of humidity are the easiest factors to protect your gear from. Dry sacks and even plastic bags do wonders in preventing any moist reaching the circuits of your camera. For dust, crush and extreme temperatures, the best you can do is to buy a special case for your camera. Preferably a thick one, made of durable materials and that has many pockets for memory cards or spare batteries. You can adapt most camera cases to carry them around your neck using a strap. You can also get a best camera backpack for hiking. Always, keep in mind Camera bags are different from backpacking backpacks. Camera gear pack manufacturers make these for carrying around your camera and all of its additional equipment. To clean your camera after using it, you may want to get yourself a basic camera cleaning kit. They contain a soft-bristled brush and microfiber tissues. You can use the soft-bristled brush on the camera body, the buttons and the dials. You can use the microfiber tissues to clean the touchscreen and the lenses. The microfiber of these tissues will clean glass gently, while avoiding scratches. If you’re cleaning a lens, make sure you start from the center and to move softly in circles towards the outer part of it. You could use isopropyl alcohol if you want. First, take the lens off your camera. Set the camera to the ‘Manual Cleaning Mode’. The mirror will lock up, this is when you can remove any dust or debris from the sensor using a hand air blower. You must not touch the sensor with your fingers or the air blower. Once you finished cleaning the sensor, turn the camera off. The mirror returns to its normal position by itself. Secure the lens back on the camera body. Make sure you never use pressurized air, as it can damage the sensor.